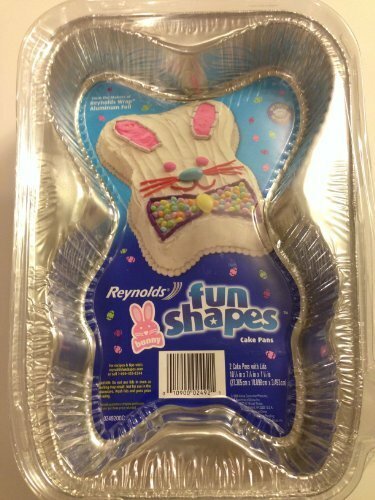 Reynolds Fun Shapes disposable cake pans. 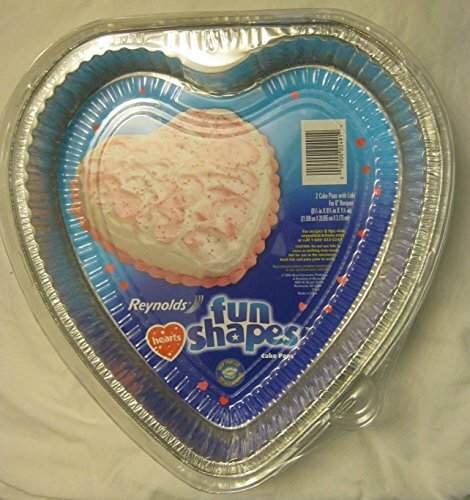 Heart shaped, for 8" cake recipes. Includes clear plastic lids. 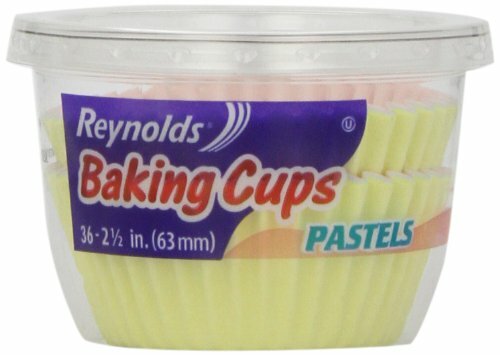 Also known as candy cups, these small cups are great for appetizers and small-desserts. They are also a classic presentation for homemade candy. 2 1/2 in (63 mm). 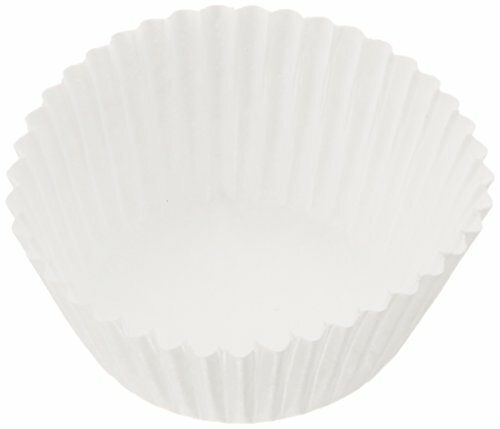 Easy cleanup, no need to grease your muffin pan. Best quality white cupcake liners 500 pcs per pack, Fit to all standard size cupcake pans. Dimensions wall height 1-5/16", base diameter 1-7/8". Approx Diameter when pressed flat 4.5" This is a Reynolds product. 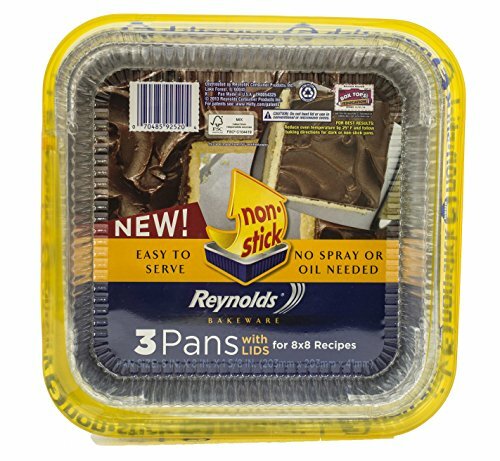 Cooking for family dinners, special events or to take to a sick friend is much easier with the Reynolds 8" x 8" Non-stick Cake Pans. 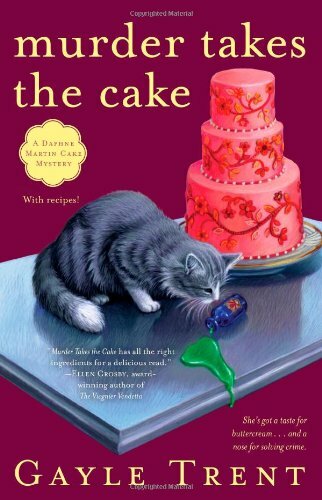 No spray is needed for your foods to turn out fabulous every time. 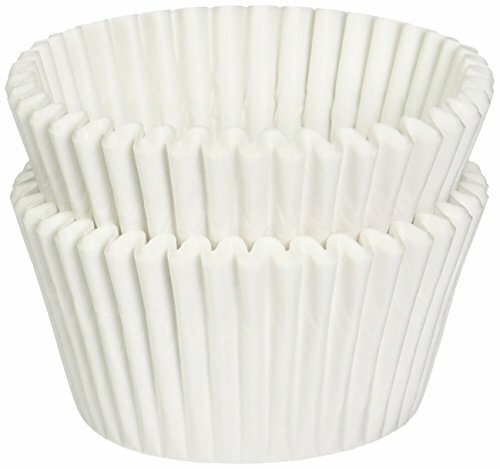 Bake in them just like with your regular pans but with no worries about getting them returned. 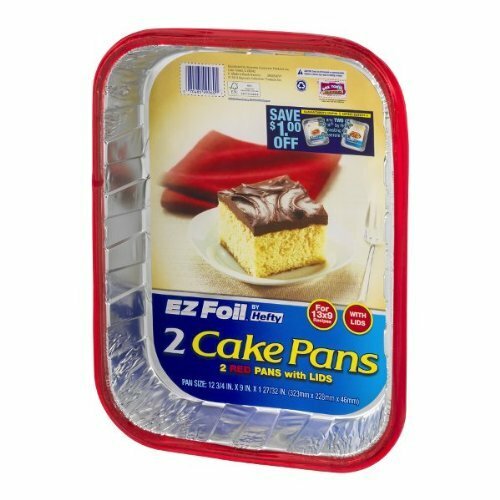 The cake pans with lids are easy to transport and are ideal when cooking on the go.